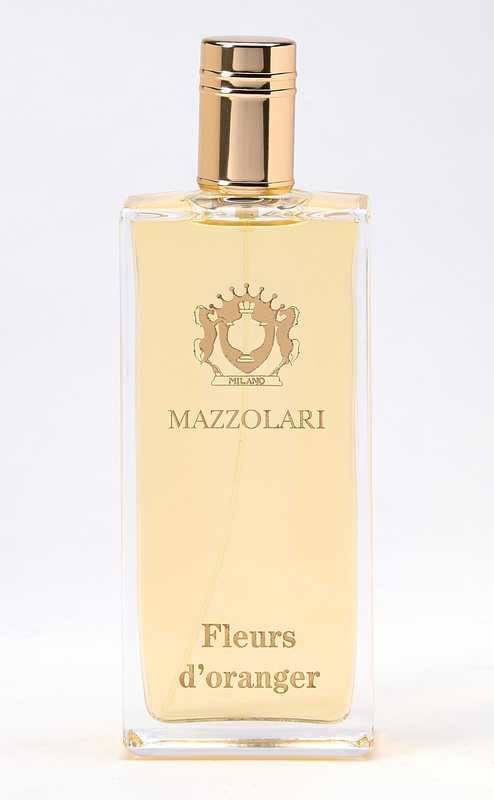 The latest creation by Mazzolari is an homage to the aromas of the Mediterranean. This orange blossom scent is actually a bit more dramatic than most and its lasting power is utterly swoon-worthy. Fleurs d'Oranger opens with the expected happy sparkle of orange blossom, a white floral bursting with sunshine on a warm breeze. As it melds with your skin, a rich jasmine creeps in… at first, ever so slowly, just a mere afterthought, but soon enough, its seductive charms are in full bloom and pulses begin to raise. A light musk merely flits to and fro, never amping the perfume into fresh or clean territory yet tying the two ethereal florals together. Fleurs strikes a balance between light and dramatic throughout…it's both sunrise and sunset at Italy's Amalfi Coast in summer. Unforgettable!